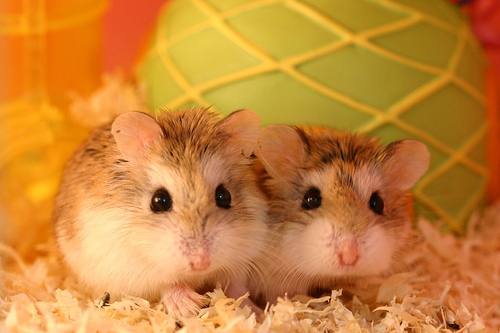 Home / EDU, NATURE / Uber Cute Hamsters! 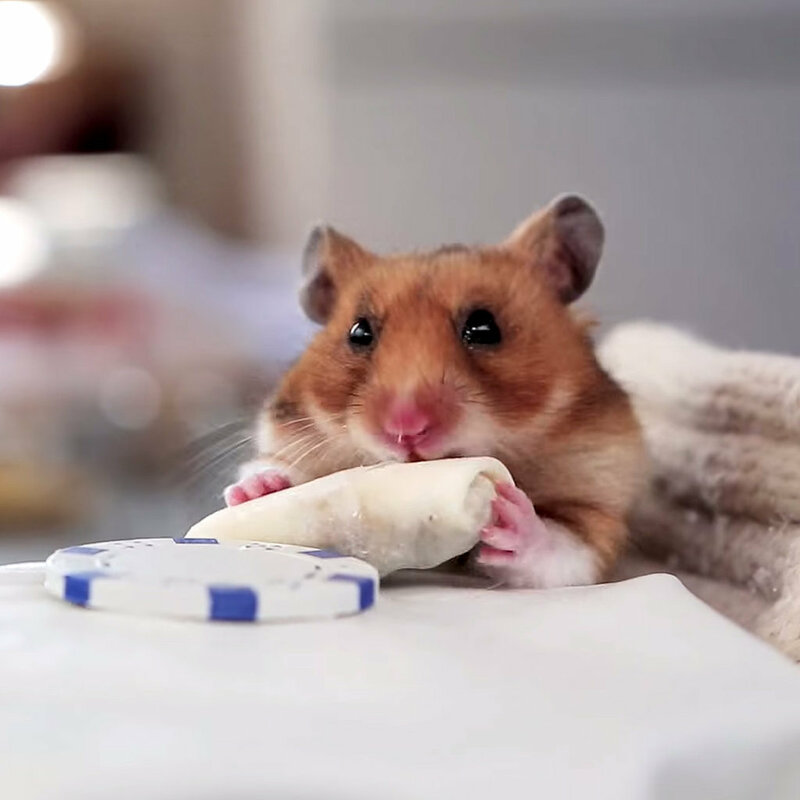 These cute little ones are usually little kids pets. 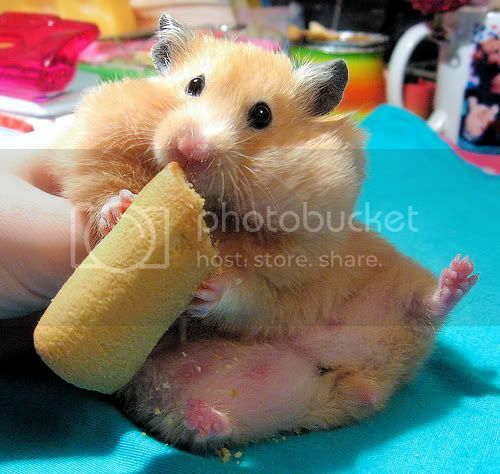 Running on the wheel endlessly, we can’t help but find the adorable little hamsters super amusing. This time we will share with you some amazing facts to know about this little creature. 1. 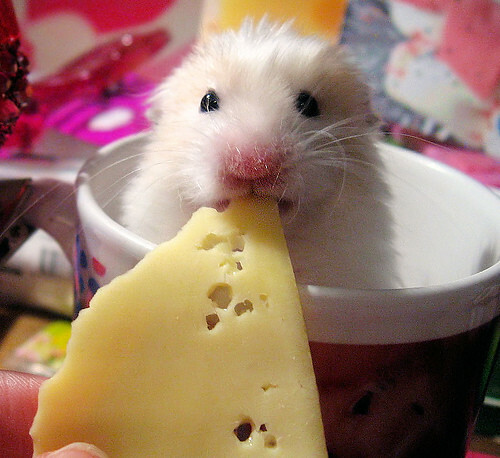 Hamsters were officially bred and domesticated by scientists in 1939. 2. 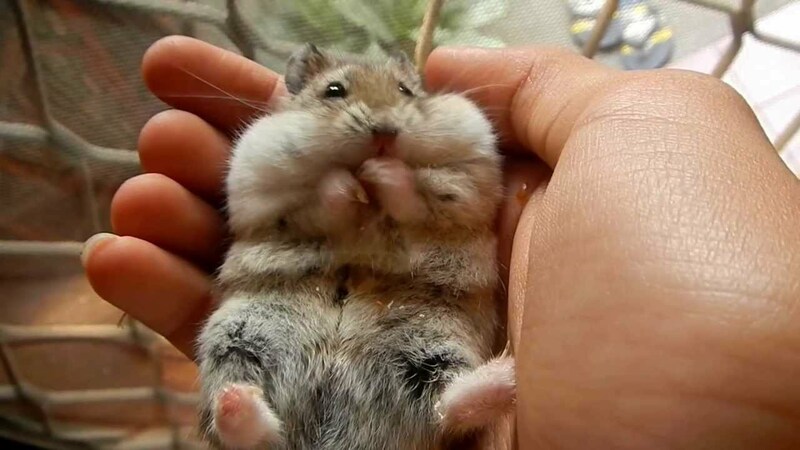 The word hamster is of Old German origin, hamustro. Which may be also related to Old Russian choměstrǔ. 3. 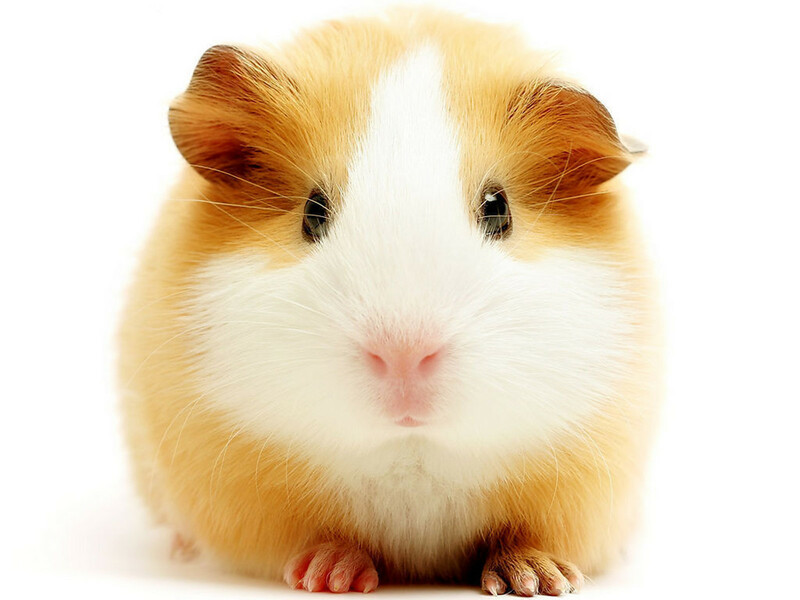 Did you know that hamsters are nearsighted and also color blind? Yes, that’s true. They have poor eyesight however it is compensated since they have good hearing and sense of smell. 4. Most of these rodents don’t like living in a group. 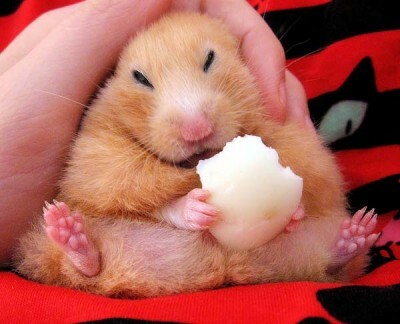 They actually like to be alone and when in a crowd of other hamsters they can be stressed.